Pirate stories revolve around gold. Spanish gold, in preference, but any gold will do. Gold – getting it, keeping it, occasionally even getting rid of it, makes a pirate story work. It made the discovery and exploitation of the New World work, too. Without gold, history would have taken a very different turn. As we now know, Columbus was far from the first European to set foot in the Western Hemisphere. The Vikings had established colonies in Greenland and northern Canada, and had dealings with several native American tribes. There is also evidence that Europeans fished the Grand Banks of Newfoundland for codfish long before Columbus made his fateful voyage. 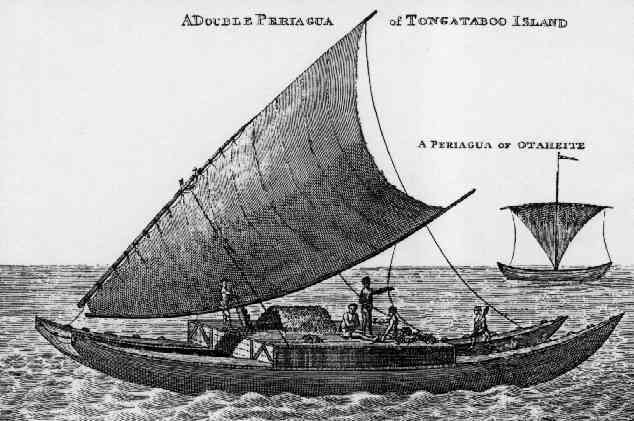 Fish and trade with Native Americans brought riches to those who dared to think outside the box. But these were working class riches. 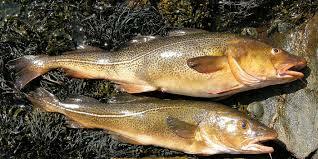 No kings lusted after codfish. But on his first voyage, Columbus saw something to whet the appetite. 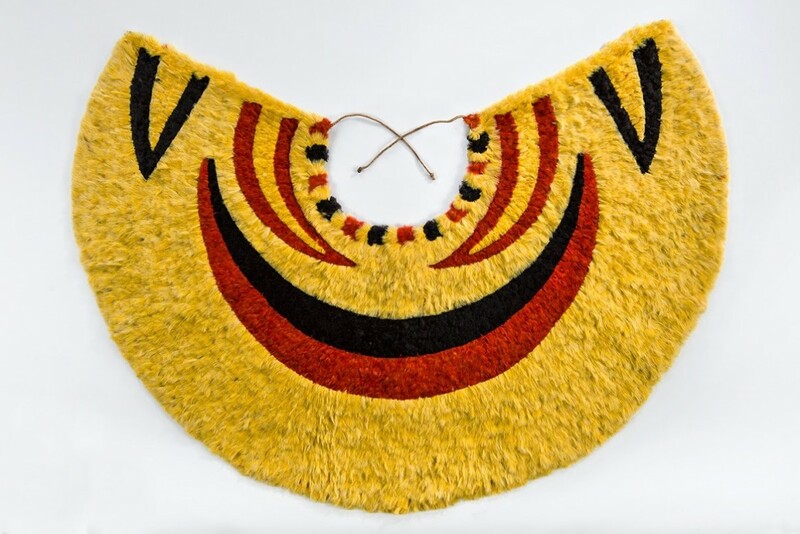 Rowing out to meet him came natives… Nearly naked, rowing canoes, and wearing gold jewelry. 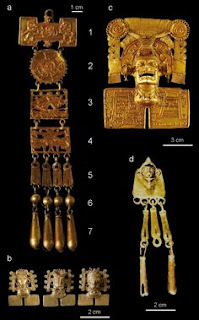 Gold jewelry was uncommon in Europe. Even nobility often didn’t own jewelry made of solid gold. In 1522, Anne Boleyn, child of a noble English family, educated in France, sent to be lady-in-waiting to England’s queen, brought with her only one piece of “gold” jewelry. It was really base metal, with a thin coating of gold, and the coating was visibly wearing off. 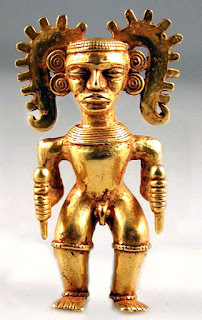 And in the Caribbean, half-naked “savages” wore jewelry of solid gold. Needless to say, this excited the Powers That Be, and this effectively green-lit all subsequent voyages of exploration. So why did the natives have gold? Credit the Andes Mountains. Their geological formation has brought up many kinds of metal. Lead, copper, silver, and yes, gold, are abundant in the Andes. 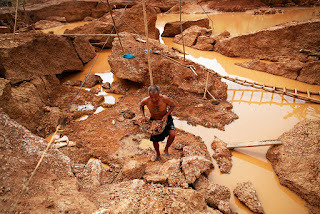 Natives took these metals from streams that flowed out of the mountains. They liked the gold and silver, but only as a decorative material. They used it to make jewelry and to decorate statues and temples, but they did not make coins. The Carib, the Arawak, even the Incas used a barter system. They traded ducks for wool and thatched houses to pay their taxes. One constant was that doing work for the Incan government was recorded, and could be “held” for years, being doled out to pay taxes or perhaps even traded for other goods. Sometimes the work that people did was to decorate public buildings or create statues. 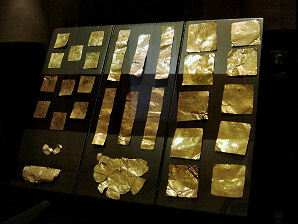 Gold was often used for these purposes. The natives valued gold. It’s relatively easy to bring out of ore, it shines, and it does not ever tarnish. It’s also so soft that it’s easy to “work.” Gold can be pounded into a foil thinner than paper, or it can be shaped into cups, statues, and of course, jewelry. But they didn’t value it more than beautiful bird feathers, or shiny shells, or other pretty things. Still, they had been picking up bits of gold that washed down from streams that began in the Andes for thousands of years. The Incas had a lot of gold. So much that, when the Spanish conquistadores captures the Incan emperor, Atahualpa, he offered to fill a giant room half full of gold, and then fill it again twice with silver, if the Spanish would let him go. They agreed, not really believing him, and were shocked when the metal actually showed up. The gold alone, some 13,000 pounds of it, would be worth over two hundred and fifty Million dollars today. This would be worth today over 11 billion dollars. Doesn’t sound like much today, with multi-billion dollar governmental programs. But back then, it had a profound effect on even everyday life. As more precious metals came in, their value dropped. This cause inflation. One example is that between 1500 and 1650, inflation drove prices up 500%. In other words, in 1650, a loaf of bread cost 5 times as much as it did in 1500. Of course, as it usually does, this left the poor in the lurch. Prices had risen, and landowners wanted to convert farmland into something that generated money. This involved throwing subsistence farmers off the land they had held for hundreds of years, which created a new class of homeless. 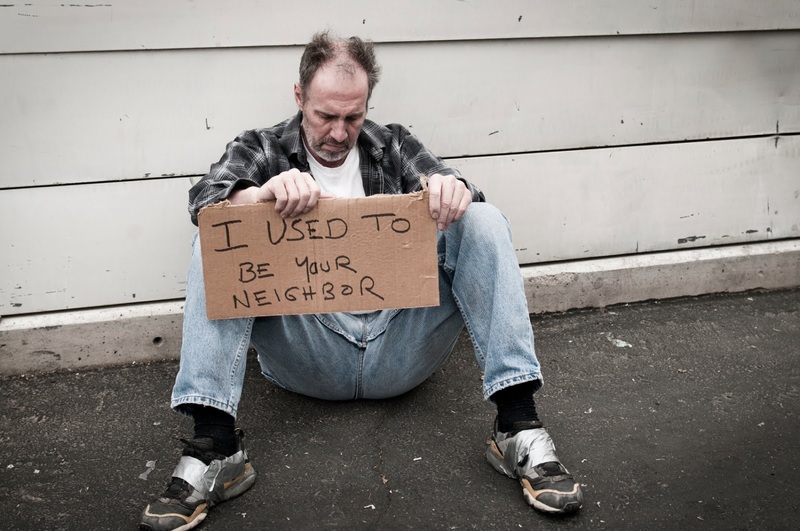 These homeless men and women were then available to become cannon fodder in decades-long wars. When the wars ran out, it left a generation that knew only fighting, and, in the case of sailors, capturing ships. These men, unemployed, became pirates. So the pirates were made by gold, in many ways. 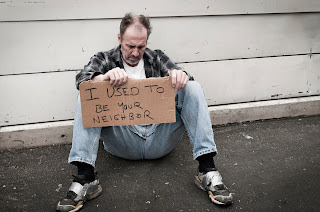 In today’s world, with money becoming more and more concentrated in the hands of the few, and the ranks of the homeless increasing, I wonder what changes we may see coming in the world?